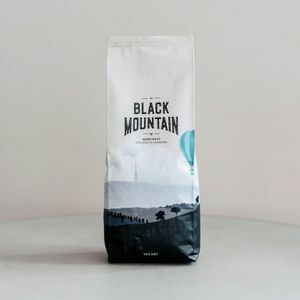 Locally roasted in Fyshwick, Black Mountain Coffee has been developed specifically for Canberra’s boutique coffee scene. We roast our coffee in small batches, which allows us to focus our attention on carefully crafting this distinctive coffee. Available only in Cafes, Black mountain features a dark chocolate flavour profile accented with hints of blood orange & sweet spice. With plenty of body, this is a coffee that also blends beautifully with milk. One of the great things about choosing a local coffee roaster is dealing with local people; people who understand the local ACT coffee scene. We like to get to know our customers and their businesses well and them to know us, develop a connection with our people and be part of a community around a passion for coffee. From the micro-roastery in Fyshwick, we roast and blend Black Mountain weekly to make sure you’ve always got coffee at peak freshness. Combined with a local training and on-site equipment technical services, we’ve got every aspect of your coffee supply covered.